Woolen Cushions really finish a room, and are practical. 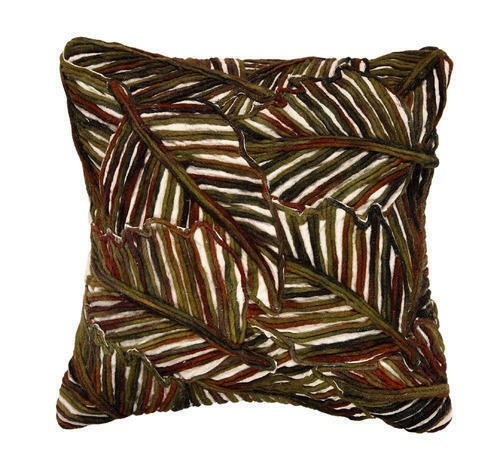 All our cushions are beautifully made and all hand woven made with luxury natural wool fibres. So many to choose from - in every colour and design, we are sure you will find something to suit. We have used so many type of weaving. So many colours so many sizes. Our collection of woolen cushions, whether tweed, tartan, checked, or block colours, are manufactured to our high standards using skills and traditions passed down through the generations. 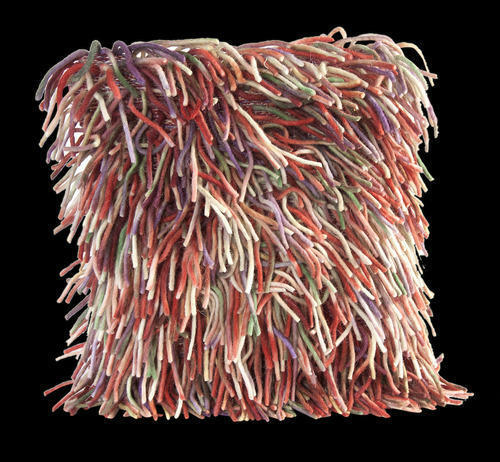 Our wool cushions are perfect for dressing beds, sofas, adding extra colour and texture to a room, and are robust enough for use outdoors. 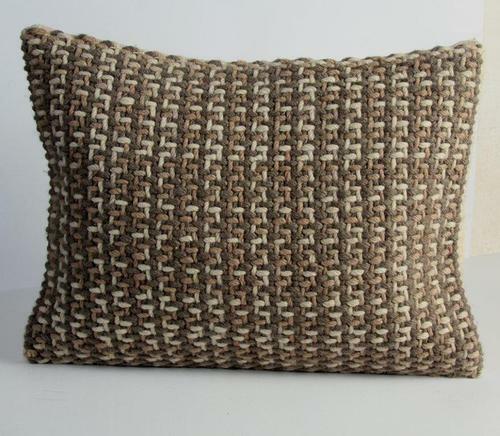 Hand woven wool cushion cover has been made using 100% natural wool in natural colours. Felting of the wool following weaving results in a more robust material and a lovely textured effect. 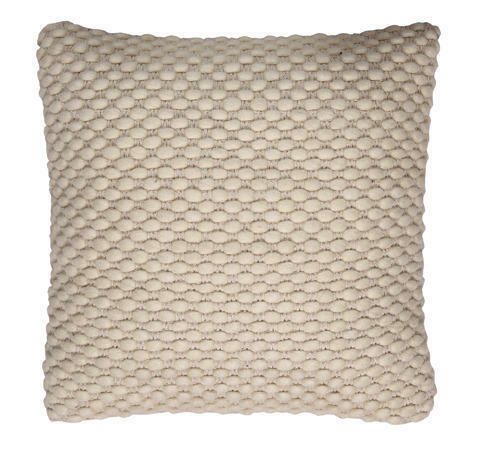 Snug and warm to cuddle up to this cushion cover in neutral shades would fit into any decor scheme. We are making sizes 16x16 inch,18x18 inch,20x20 inch,24x24 inch and 14x20 inch. 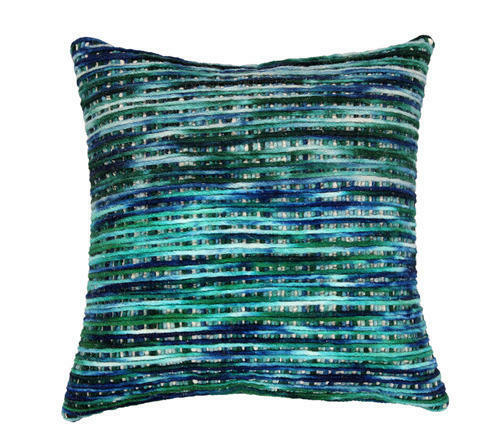 We can make any size any colour any woven design in cushion. 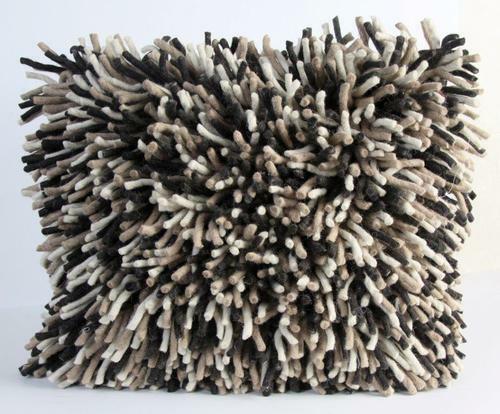 wool Cushions really finish a room, and are practical. 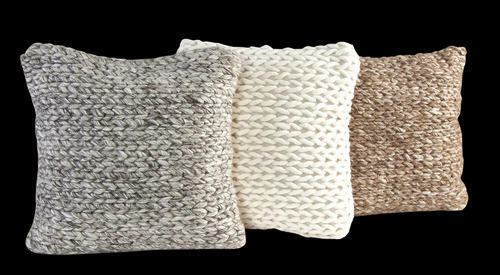 All our cushions are beautifully made and all made with wool natural fibres. So many to choose from - in every colour and design, we are sure you will find something to suit. woolen Cushions really finish a room, and are practical. 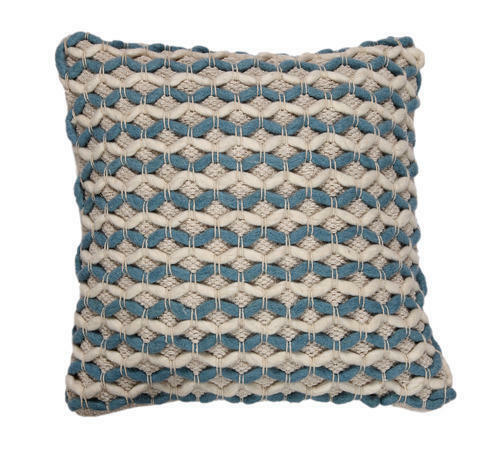 All our cushions are beautifully made and all hand woven made with luxury natural wool fibres. So many to choose from - in every colour and design, we are sure you will find something to suit.we have used so many type of weaving . so many colours so many sizes. Woolen Cushions Really Finish A Room, And Are Practical. 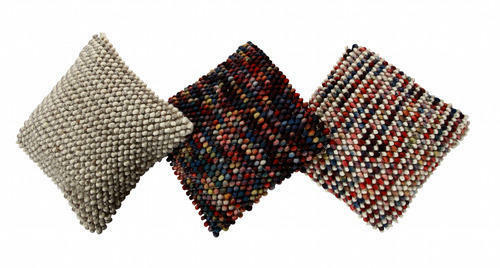 All Our Cushions Are Beautifully Made And All Hand Woven Made With Luxury Natural Wool Fibres. So Many To Choose From - In Every Color And Design, We Are Sure You Will Find Something To Suit.we Have Used So Many Type Of Weaving . So Many Colors So Many Sizes. 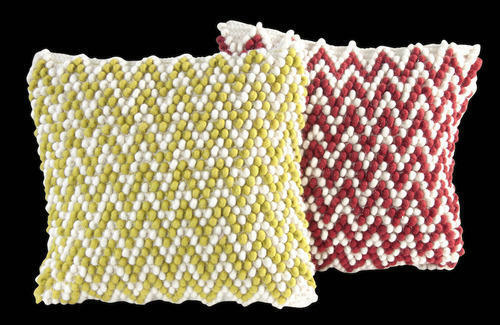 Our Wool Cushions Are Perfect For Dressing Beds, Sofas, Adding Extra Color And Texture To A Room, And Are Robust Enough For Use Outdoors. 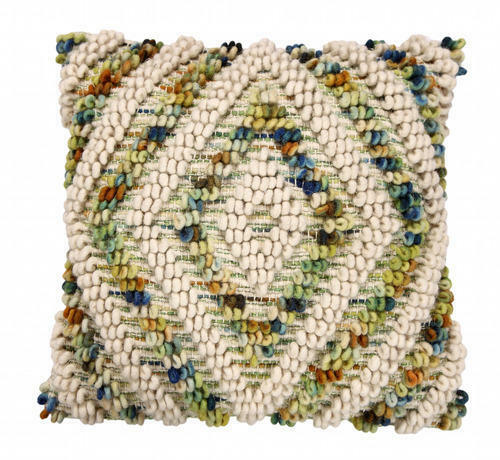 Hand Woven Wool Cushion Cover Has Been Made Using 100% Natural Wool In Natural Colors Felting Of The Wool Following Weaving Results In A More Robust Material And A Lovely Textured Effect. 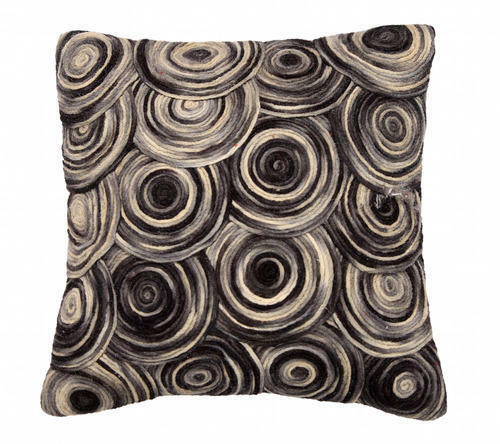 Snug And Warm To Cuddle Up To This Cushion Cover In Neutral Shades Would Fit Into Any Decor Scheme. Long pile wool in our signature seasonal shades references our love of all things shaggy. 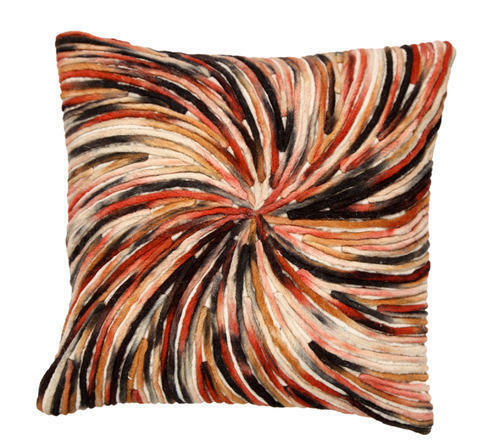 Inspired by flokati, this cushion will add texture and a laid-back boho vibe to your living space.